LPCover Lover | Isn’t a quartet.. four? 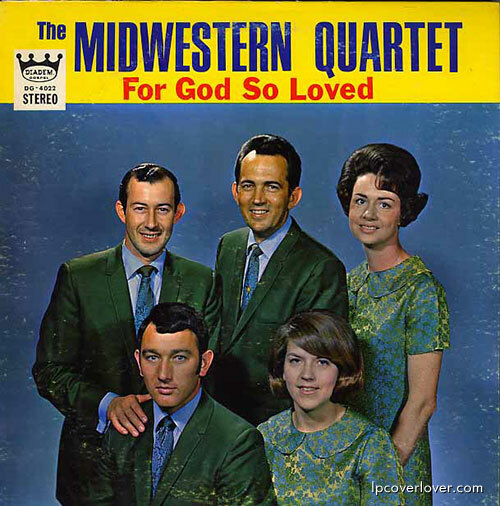 The Midwestern Quartet “For God So Loved” Which one’s the fifth wheel? The fact is that artists who were styled as quartets would remain quartets or trios or whatever-even with extra members taken on later.